A Sacramento police investigation is underway after a Trump supporter alleged he was severely beaten by the lead singer of the well-known punk rock band Social Distortion at one of their concerts. Trump supporter Tim Hildebrand of Galt, California says that when 56-year-old band lead singer Mike Ness went on an anti-Trump rant while performing at the the Ace of Spades club in Midtown Sacramento, the concert attendee responded with a middle finger, and the chaos started from there. “I stood pretty much with my silent protest with my middle finger up for the next two songs,” Hildebrand told reporters, saying he came to hear music, not a political speech. “I pretty much said I paid for your music, not your politics,” he said. Cellphone video taken at the early August concert captured the moment the fan says he was brutally beaten when the group's frontman took off his guitar mid-set, jumped into the audience below the stage and began punching the Trump supporter in the face. Cell phone video footage shows the altercation beginning as Ness spits on the fan from the stage, reportedly in response to the latter's protesting the band's anti-Trump statements by raising his middle finger toward the stage. The eyewitness and fellow Social Distortion concert goer also admitted, however, “It was a little bit excessive." Punk rock has since its origins had a reputation of being politically controversial and has a subculture and atmosphere of violent live shows. 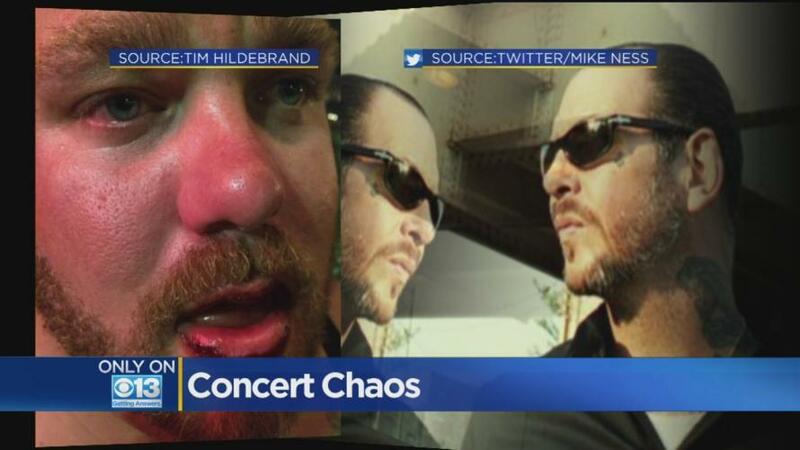 After security broke up the fight, Hildebrand said he left with two black eyes, a busted lip, a concussion and a missing tooth, though investigating police have yet to confirm the injuries. “I wasn’t able to defend myself because people in the crowd were holding me back,” the fan explained. 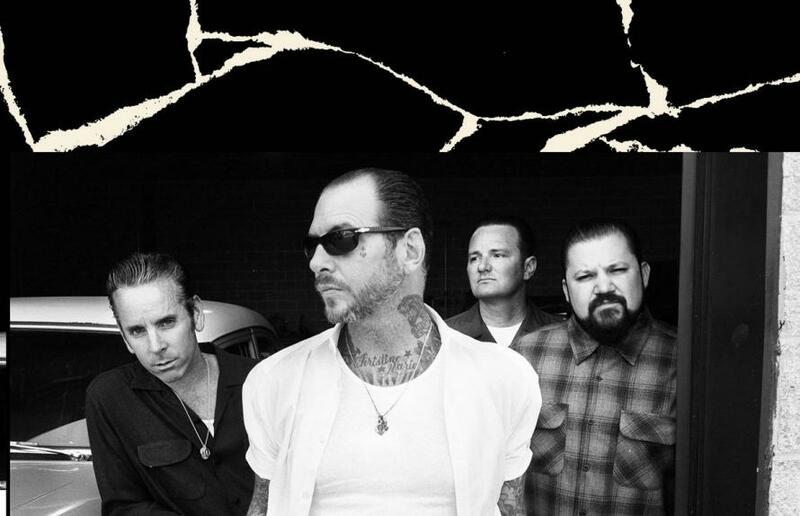 Social Distortion is known for delivering anti-Trump and anti-Republican tirades at their live shows of late. Now that the story is going national, it will be interesting to see if the band faces a backlash for the antics, or perhaps their popularity will only increase.